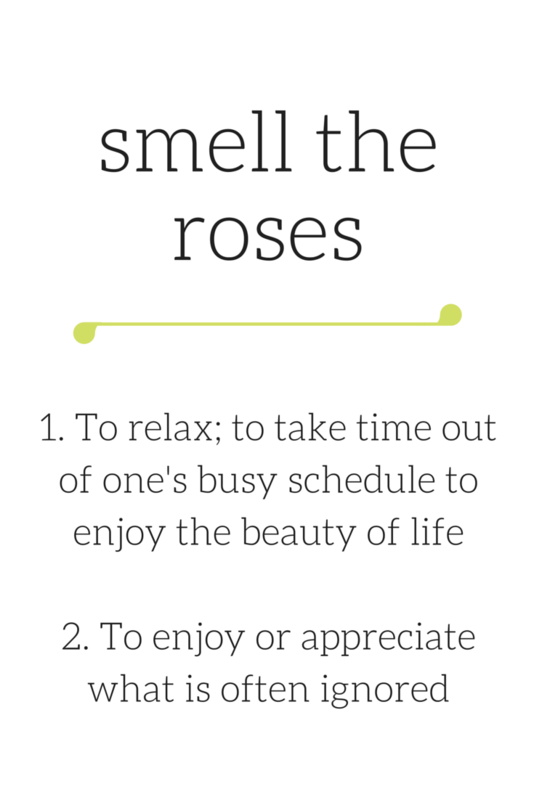 Smell the Roses is a little piece of the internet you can visit to escape the stresses of everyday life and learn to appreciate what makes life beautiful! In a world that is always online, people are able to strategically pick and choose what parts of their lives to share. Inevitably, who they are in reality is distorted. And lets face it, even though we know better, it is still tempting to compare ourselves to them. Quickly our own lives feel ordinary and there becomes an overwhelming pressure to live up to impossible standards of perfection. That is why Smell the Roses was created. The posts are for benefiting others, whether it be teaching them something new, or simply inspiring them to embrace the world that is outside; offline. Blog content will be centered around but not limited to cruelty-free products, a plant-based lifestyle, and self-love! It is my goal for you to visit this blog and leave inspired! I think what we want, and need is to reach self-fulfilled happiness. That means being content/comfortable/happy with who we are or who we are becoming. It means abandoning the notion we all need to be perfect. Being the writer of this blog by no means indicates I have reached this goal myself. Like anyone, I have my own fears and insecurities that I need to confront. I see myself, every day, on the same journey as my readers. I want to help others learn to love themselves because, honestly, that is what I want most for myself. That said, welcome! I am SO happy you are here and I hope you are too. If you ever have any questions/suggestions, or just want to say hello, please visit my contact page and send me a message!